I am at the National Youth Workers Convention in Atlanta with our youth pastor, Matt Malone. It is great to see the vitality of this conference is the same as when I came as a youth pastor. Mark Matlock leads the 44 year-old organization called Youth Specialties that puts this conference on, so he does a lot of thinking about youth ministry. In recent years it has become popular to bash youth ministry, criticizing its effectiveness and even its Biblical mandate to exist. Mark gives some language that helps those of us who love and believe in youth ministry explain its importance. Youth ministry is necesary because . . .
1. Youth Ministry assimilates a new generation into an intergenerational community. 2. Youth Ministry helps the church stay relevant. 3. Most people become Christians before they are the age of 18. 4. Unlike most entities, teenagers can fully participate in the church as teenagers. 5. Teenagers keep the church authentic, with fresh eyes to see Jesus’ way. 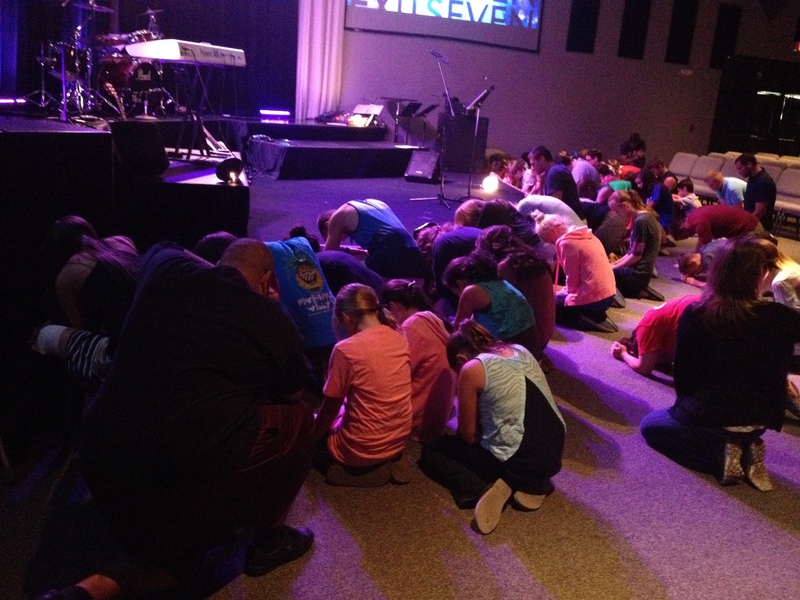 In August, I slipped into a youth service at CIL, and I was touched to see dozens of our students kneeling in prayer for persecuted Christians at the front of the church. This picture is why I love youth ministry. You can access the Matlock’s blog post, and more of his thoughts on these five points by clicking here. 1. Youth ministry is vital to helping teens integrate into the larger intergenerational community of the church. 2. Youth ministry resists the status quo, helping a church stay relevant in a changing culture. 3. Youth ministry focuses on inviting those who are not already part of the church into the deeper narrative of God’s plan for humankind. 4. Youth ministry reminds the church that teens are not marginalized members of the body, but are co-creators and conspirators in the divine work of the church, restoring life on earth as it is in heaven. 5. Youth ministry helps the church focus on the way of Jesus, which goes beyond tradition, dogma, and ritual. On Nov. 9, 1989, Communist East Germany threw open its borders, allowing citizens to travel freely to the West. Joyous Germans danced atop the Berlin Wall. I was fourteen, a freshman in high school, and did not fully realize the amazing history that was happening before my eyes on the television. Yet, in my young life up to that point, I never dreamed that communism would fall. In my mind, the East Germans were these amazing athletes who dominated the 1984 Olympics, and were ready to take over the world when the Russians unleashed them. I never dreamed that by my senior year of high school I would be close friends with an east German exchange student who attended my high school, and would visit his home in the former East Germany in 1994. His family was lovely, and the East German people were just like us Americans. They loved pizza, beer and techno music. 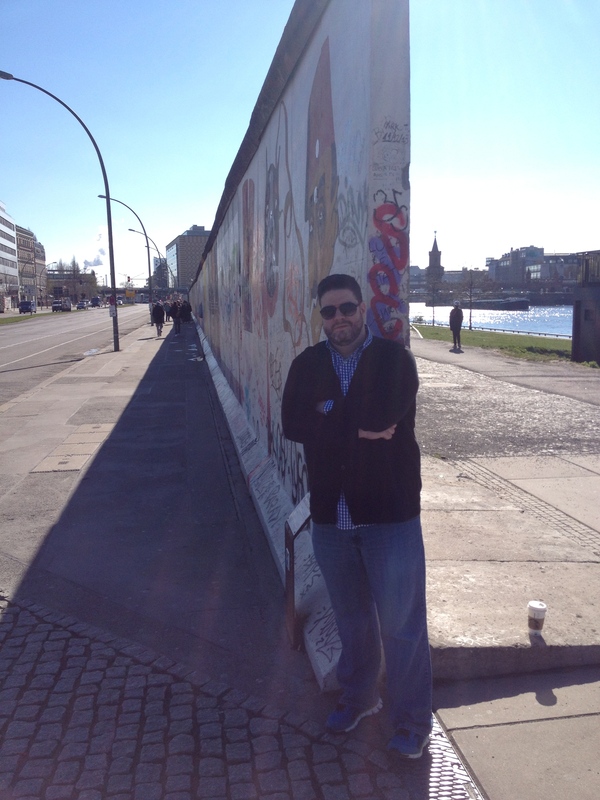 I never dreamed that in 2014 I would visit Berlin as a minister with some of my closest colleagues, touching the Berlin wall, and walking the streets around Brandenburg gate. We marveled at a city once divided, that was now the cultural leader of Europe. So what is the impossible that could happen in the rest of our years? – A united, Christian Korea? – The emergence of a true democracy in Iran? – A secession of one or more states in The United States of America? So what were you doing in November of 1989 when history happened before our eyes? We are in such a hurry. I am so glad God is patient. The patience of the Lord appears many times in Scripture, but I was impacted by this concept recently while reading 2 Peter chapter three. People were growing impatient with the delay of the Lord’s return, even scoffing at the concept (see 2 Peter 3:3-4). God is patient by withholding His judgement. God is patient when we are rebellious to His will. 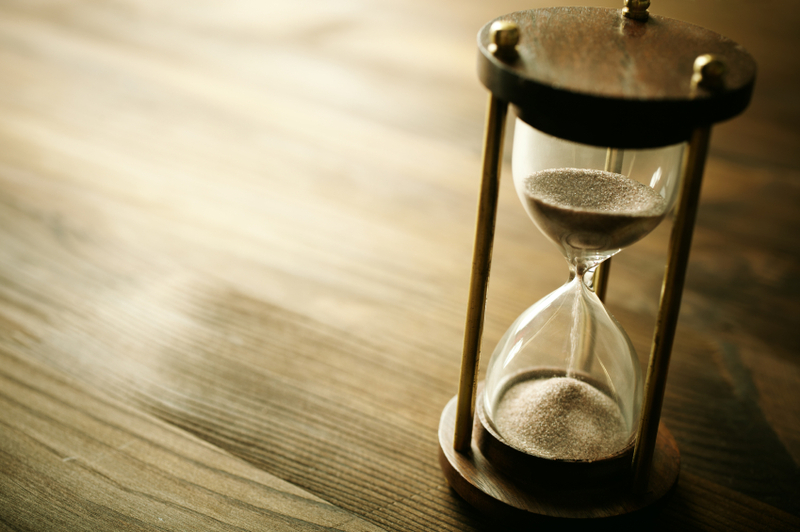 God is patient with our slow development into Christ-like character. I am so glad God is patient. The Next Election – Cynicism or Participation? 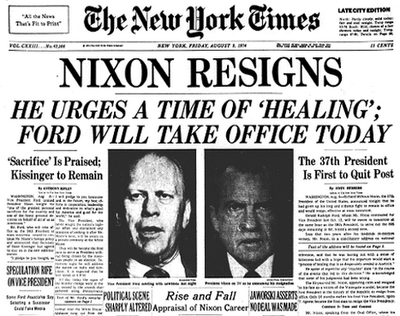 In the 1970’s America discovered that their president had lied about a low-level burglary over an election that was not even competitive. We have not trusted our politicians since. From the “Iran-Contra affair”, to “perjury under oath”, to “no weapons of mass destruction”, to “the shame of Benghazi” – we have plenty of reasons not to trust our political leaders. So, it has become expected and socially desirable to be cynical. We don’t trust our leaders, because we are afraid to trust them. While a dose of reality tempers our tendency to idolize, political cynicism is keeping too many people from participating. Decisions are going to be made, why not be part of those decisions? We the People determine the present and future of our nation. So, if decisions are going to be made, why not be part of the process? On this day after a big national election, how can you serve your country? 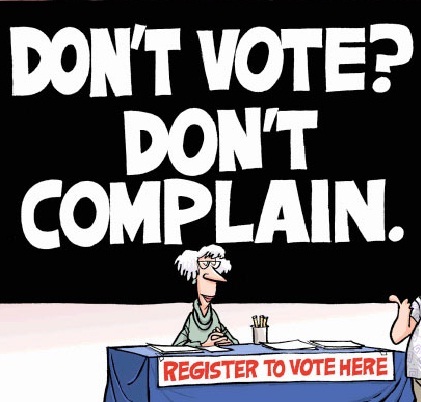 Will you become an informed voter? Will you actually go vote? Will you join a political party, volunteer with the election commission, or advocate for a political issue? Will you support a future candidate? Will you be a future candidate? Will you participate, or play it safe and only criticize? There has never been a better time than today – on this day after an election – to choose to be politically active. As American citizens, we get to participate!